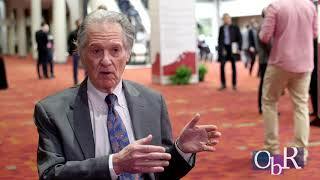 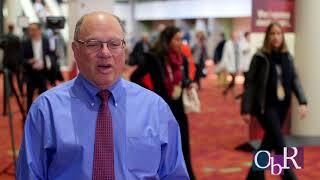 The OBR Video Center Features educational videos covering a wide range of oncology specific topics. 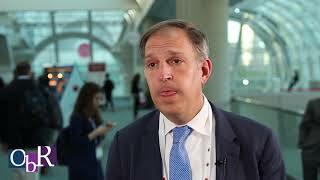 Dr. Biran offers opinion on whether bortezomib, pomalidomide, and low-dose dexamethasone (VPd) is effective in relapsed multiple myeloma patients. 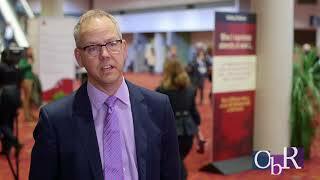 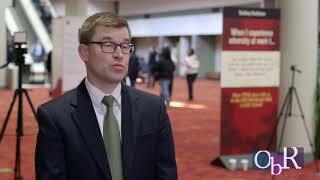 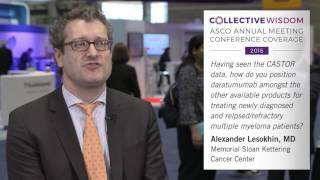 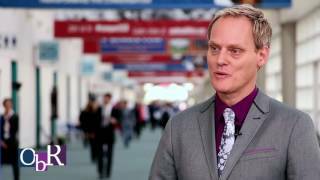 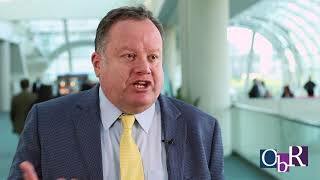 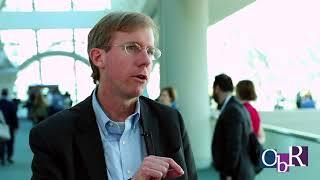 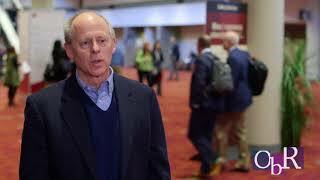 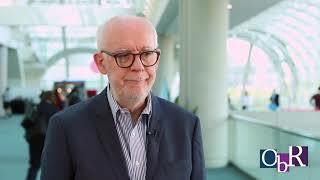 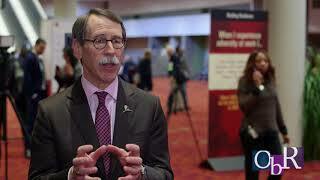 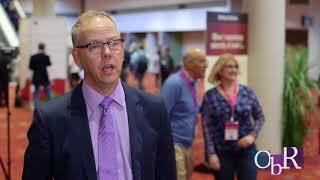 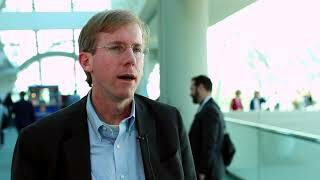 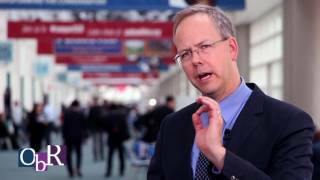 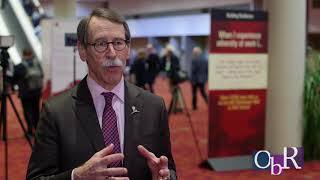 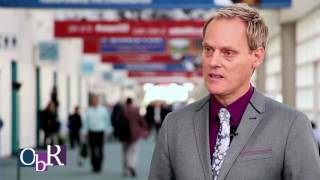 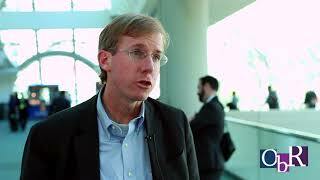 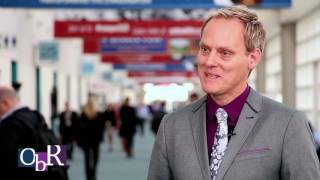 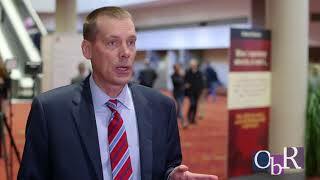 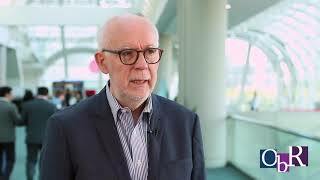 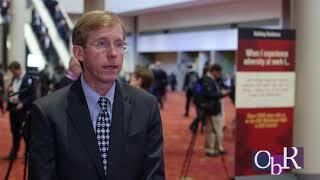 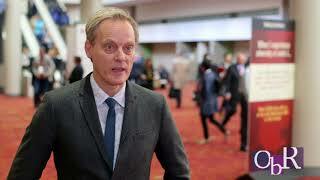 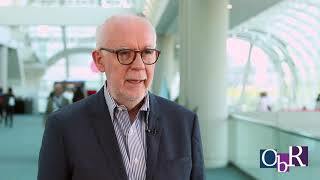 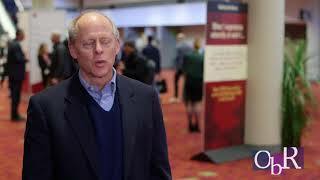 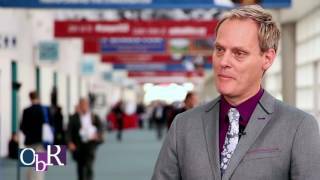 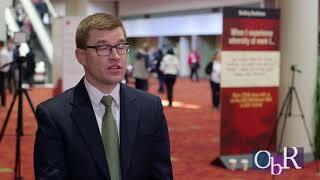 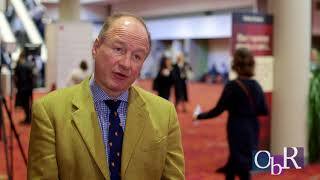 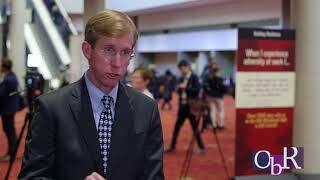 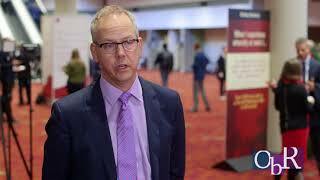 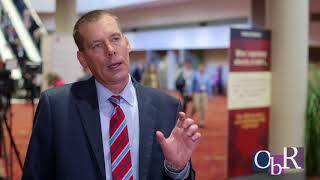 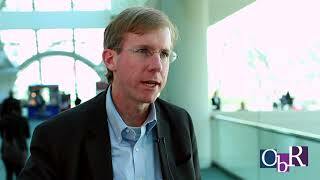 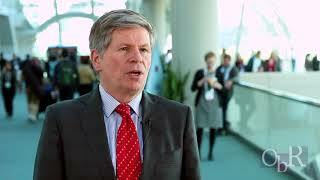 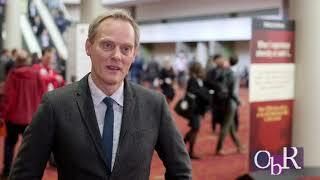 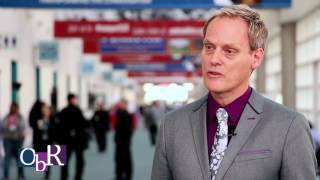 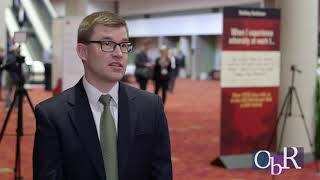 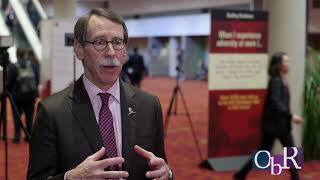 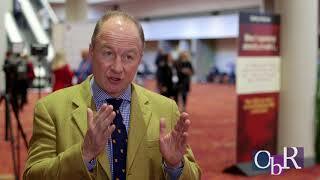 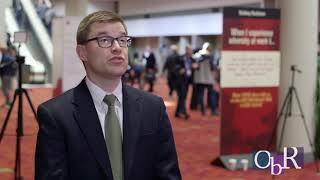 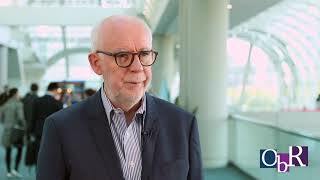 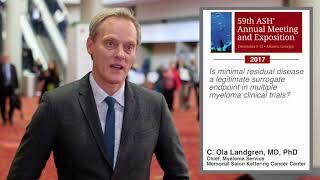 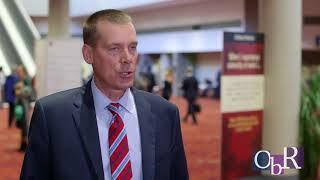 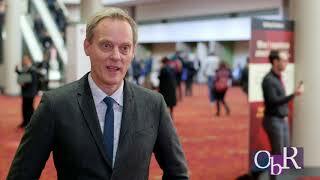 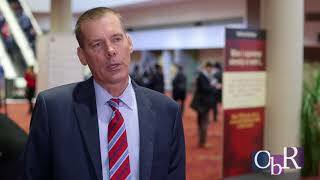 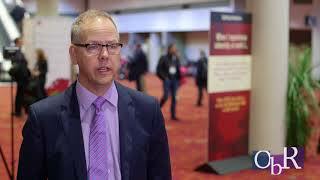 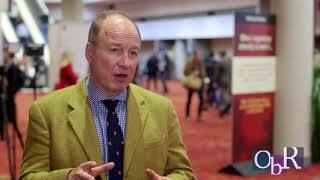 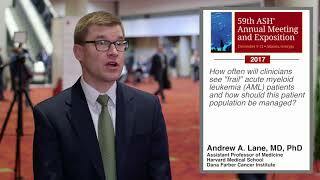 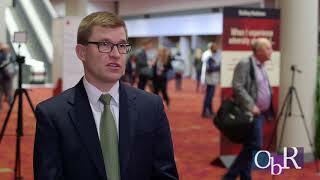 Dr. Landgren, Chief, Myeloma Service, Memorial Sloan Kettering, on how physicians should base treatment decisions on MRD test results for patients with multiple myeloma. 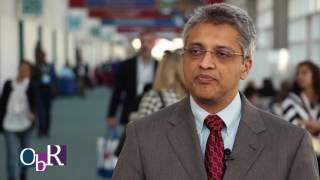 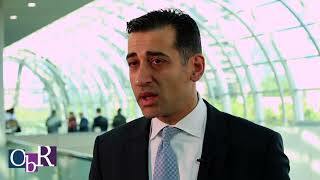 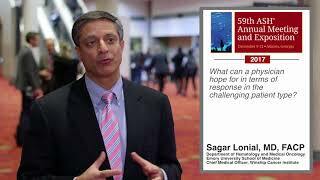 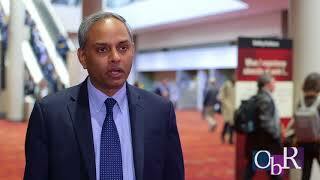 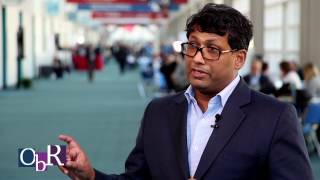 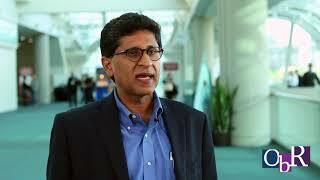 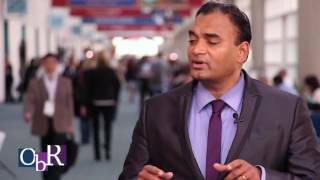 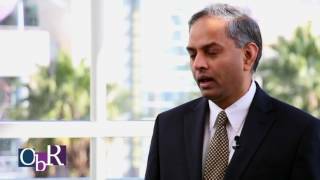 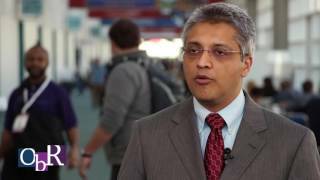 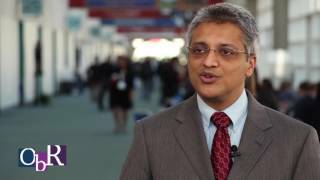 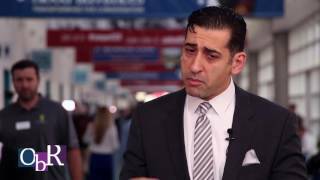 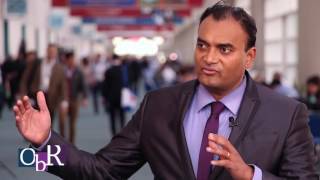 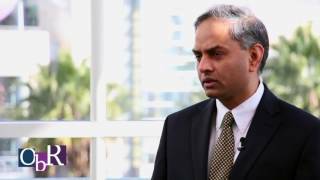 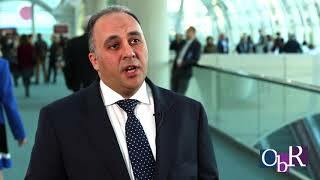 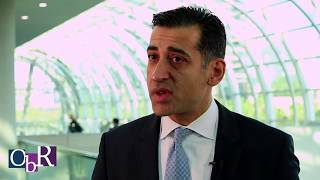 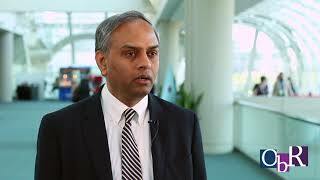 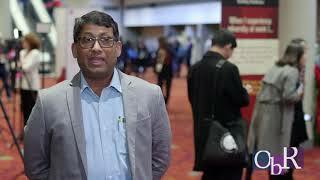 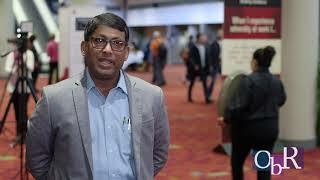 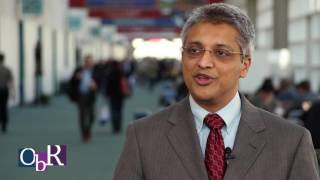 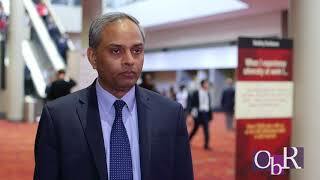 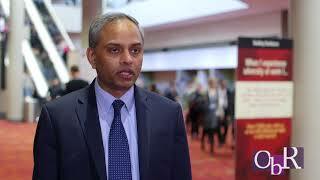 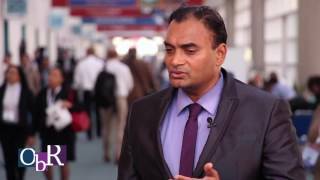 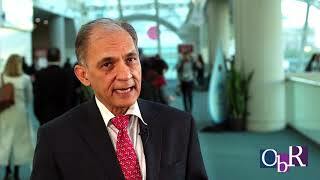 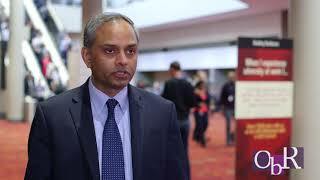 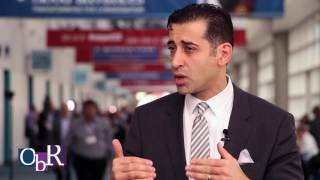 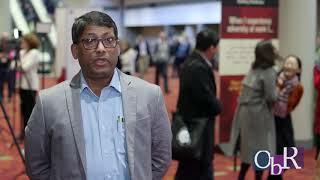 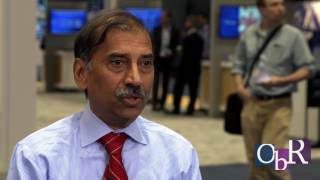 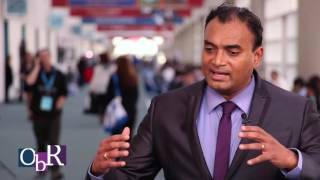 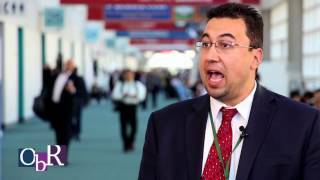 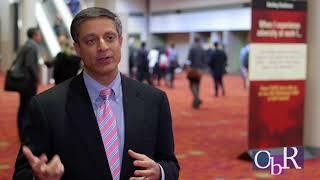 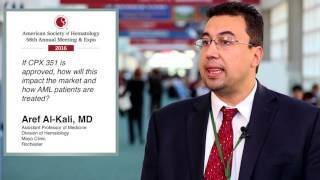 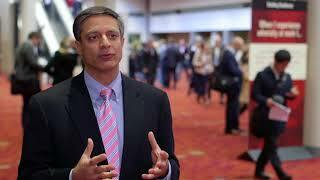 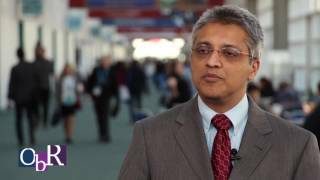 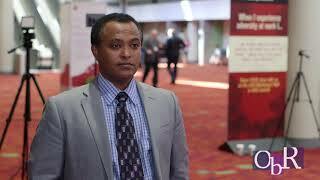 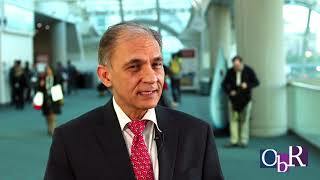 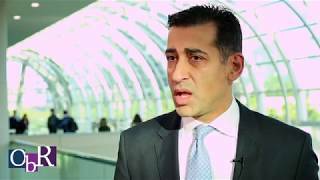 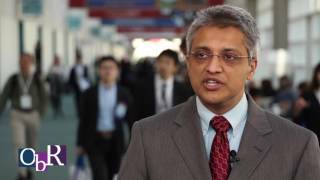 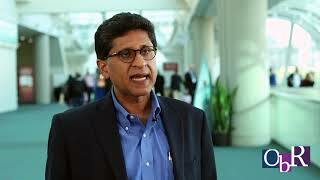 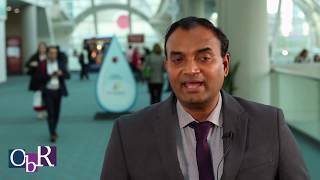 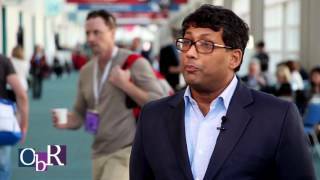 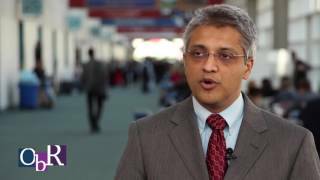 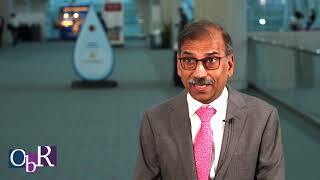 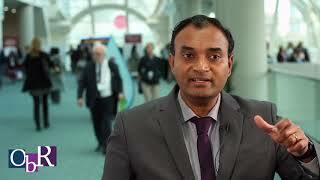 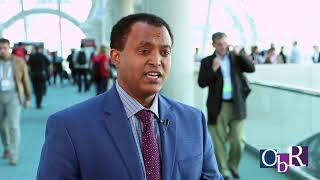 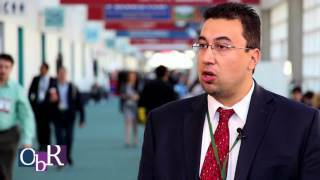 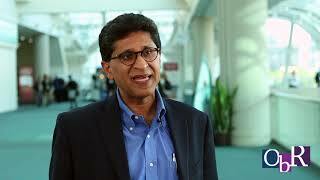 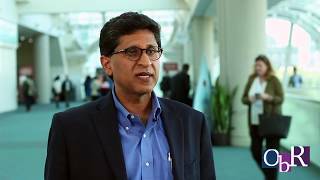 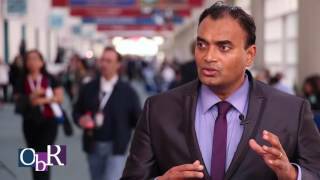 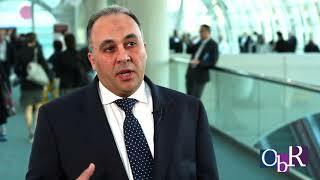 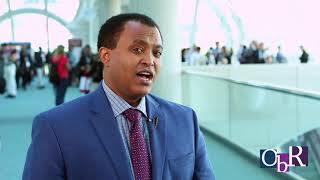 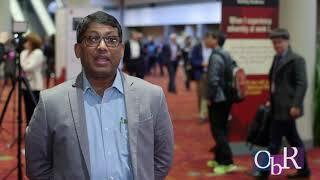 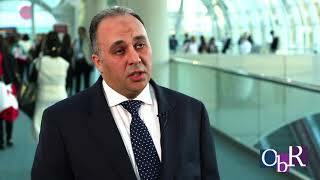 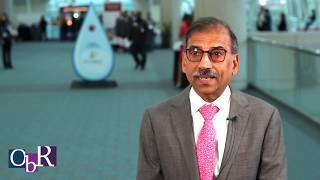 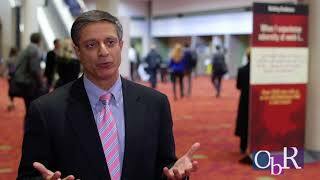 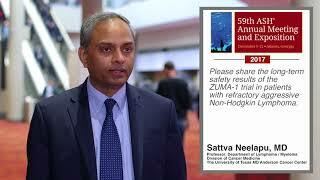 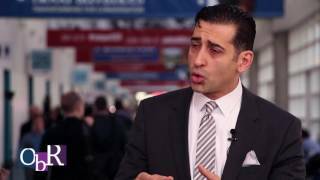 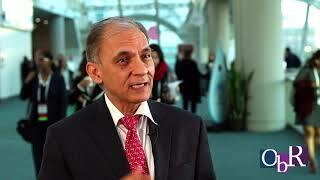 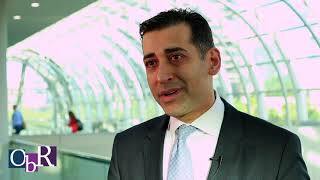 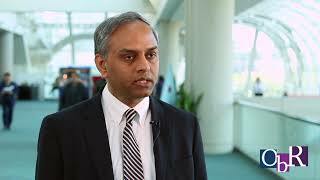 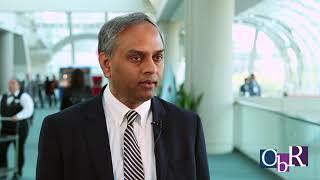 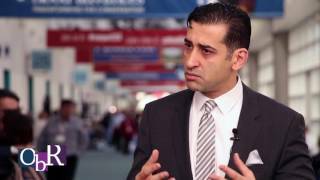 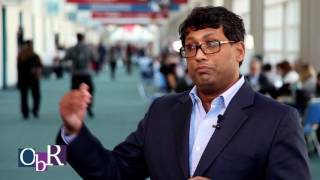 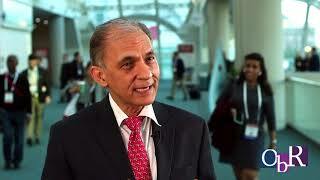 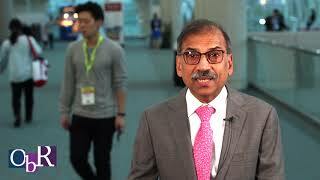 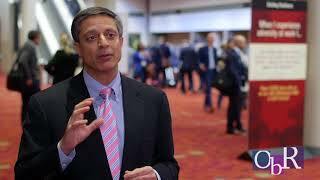 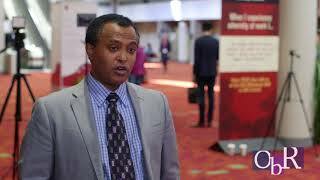 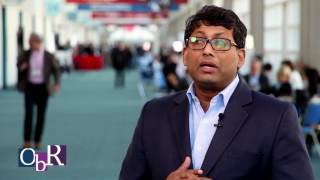 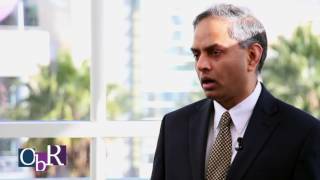 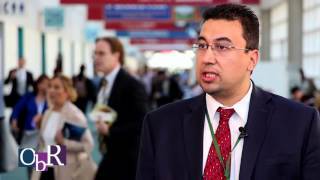 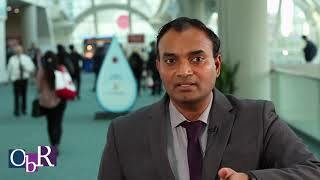 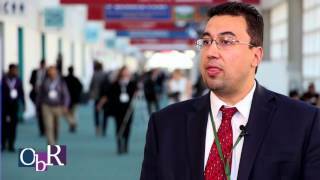 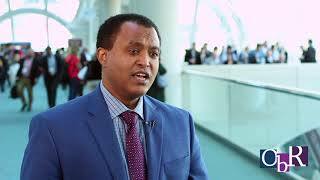 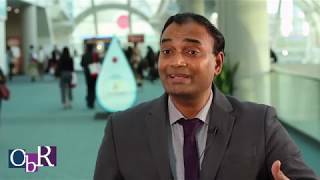 Saad Usmani, MD Levine Cancer Institute Charlotte, NC discusses the Dana Farber IFM 2009 Phase III Study of the Intergroupe Francophone Du Myelome from ASH 2015. 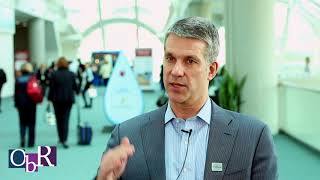 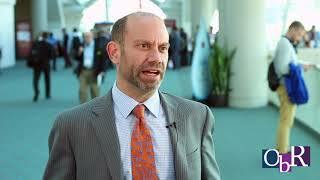 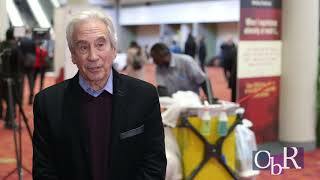 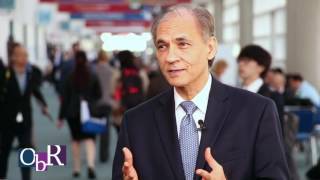 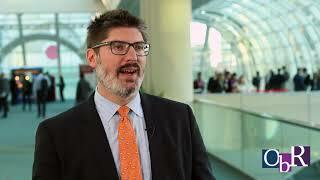 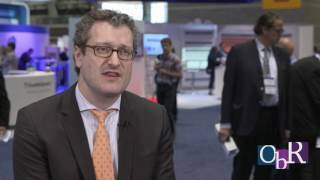 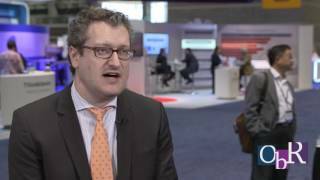 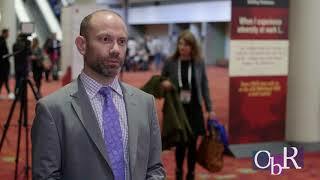 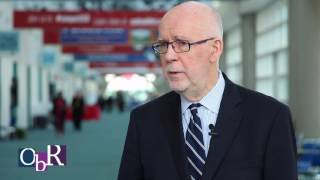 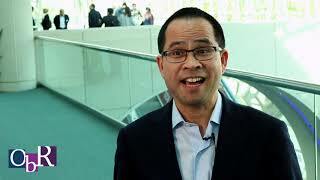 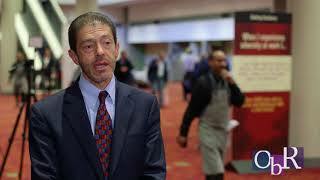 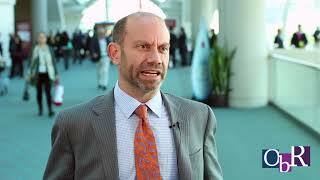 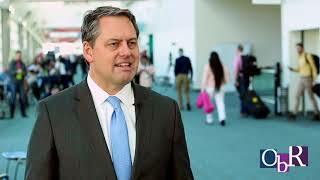 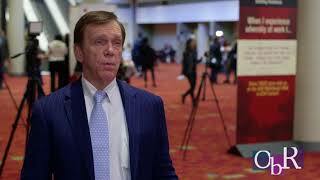 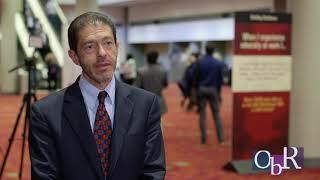 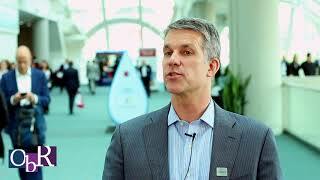 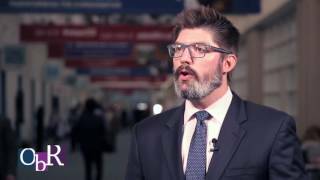 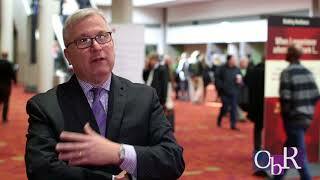 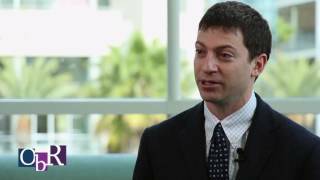 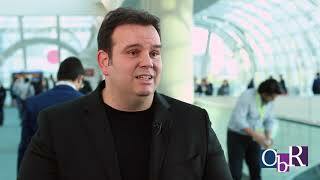 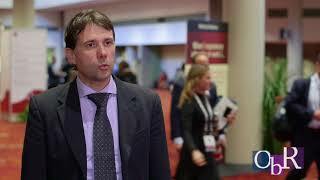 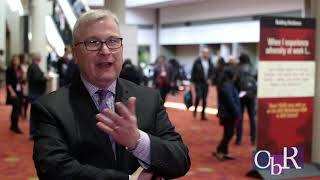 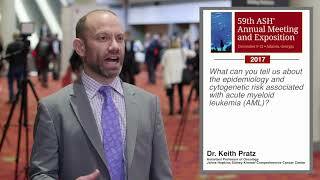 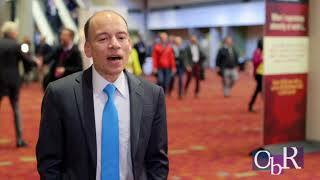 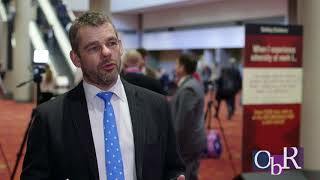 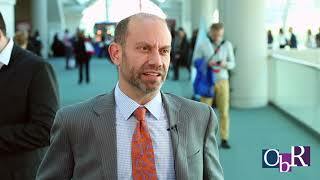 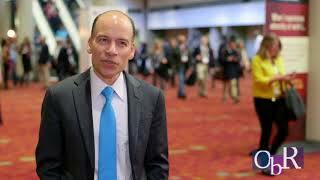 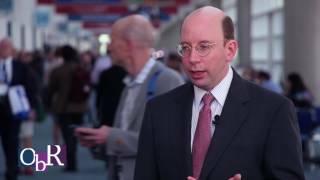 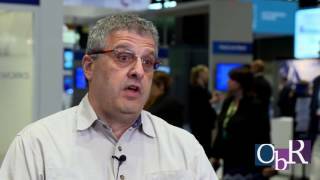 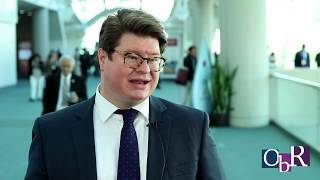 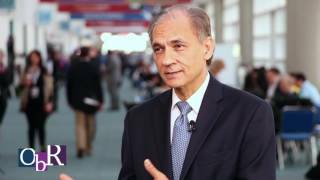 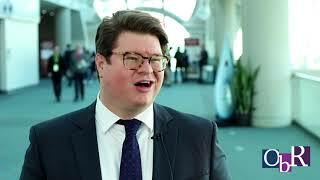 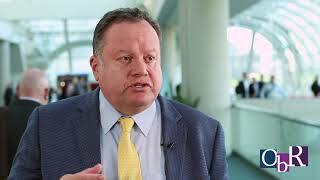 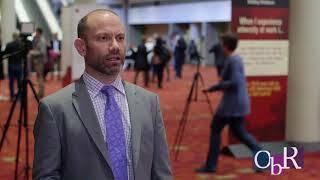 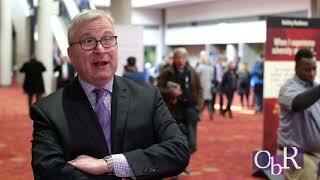 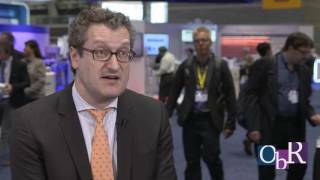 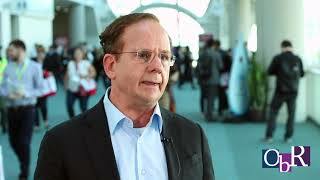 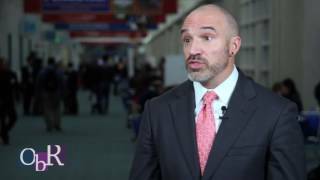 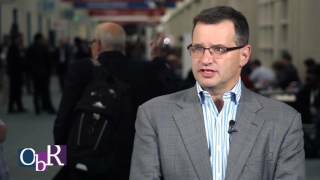 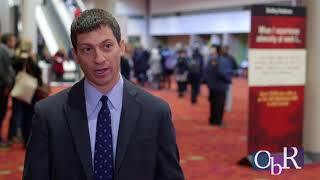 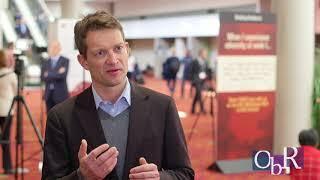 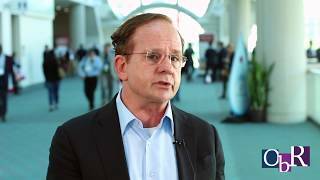 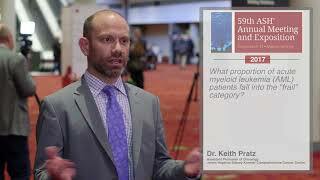 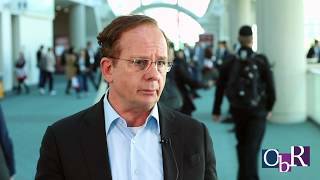 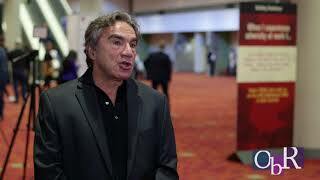 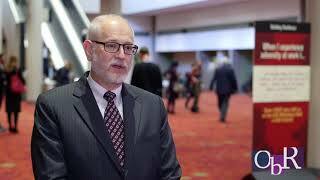 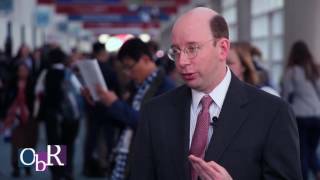 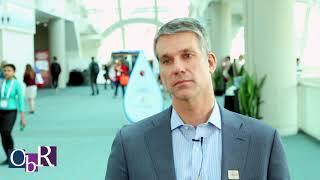 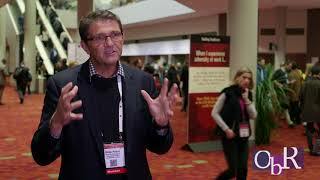 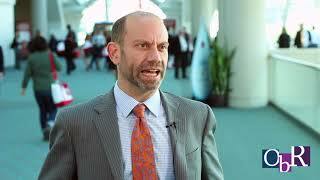 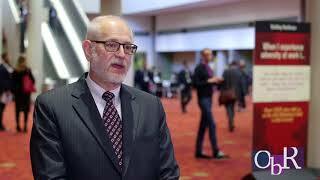 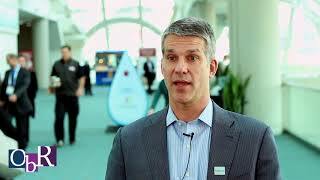 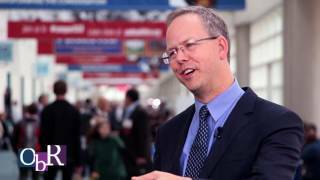 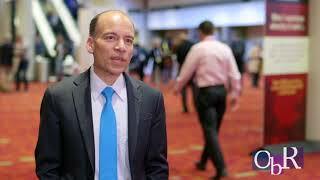 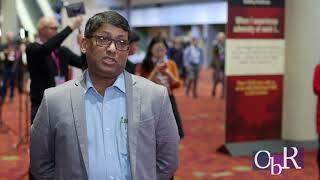 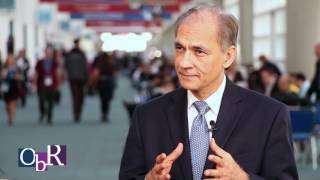 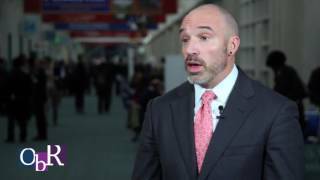 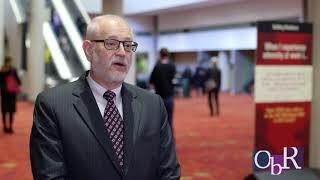 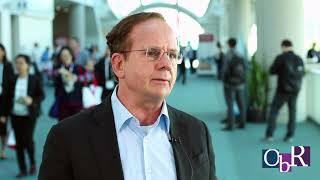 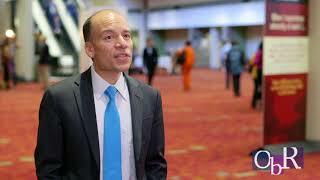 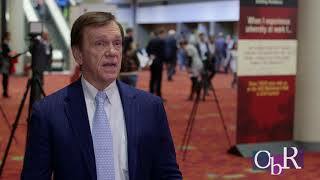 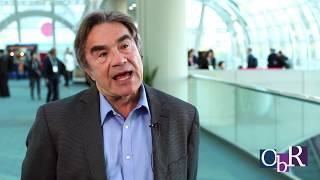 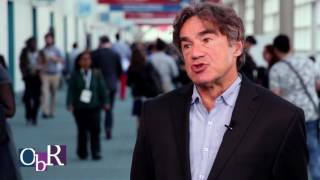 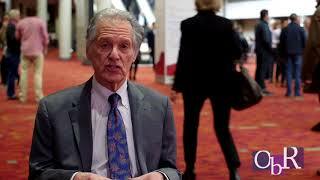 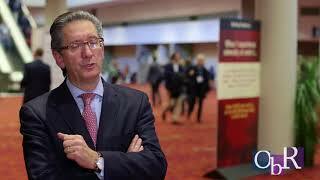 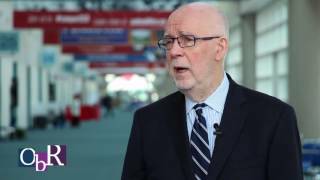 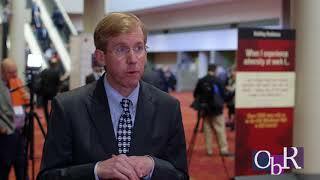 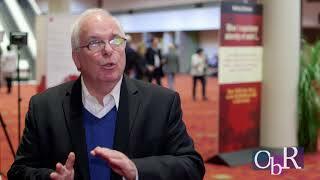 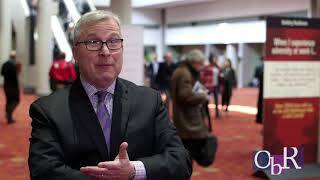 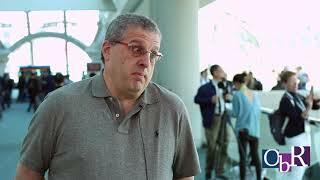 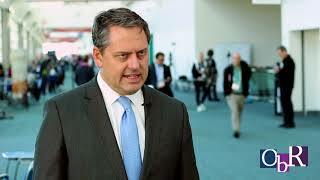 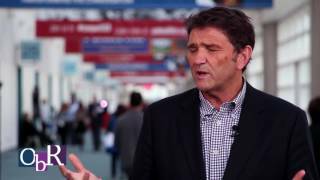 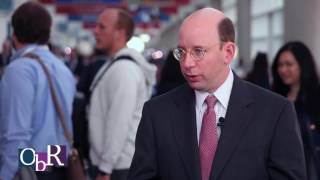 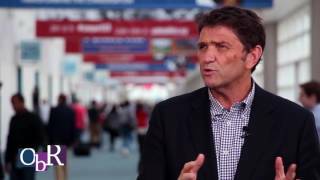 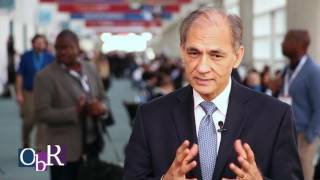 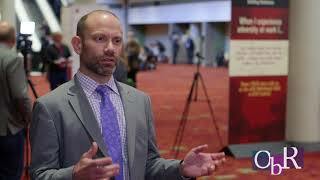 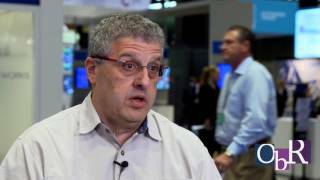 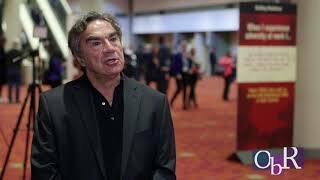 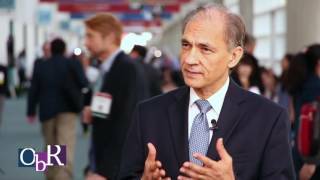 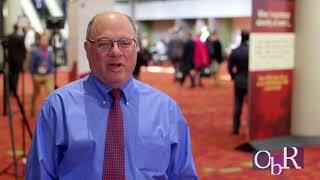 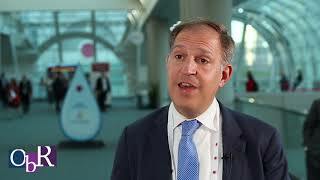 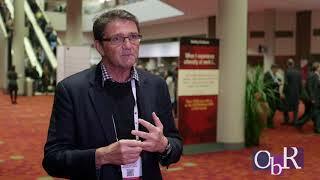 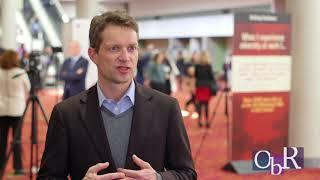 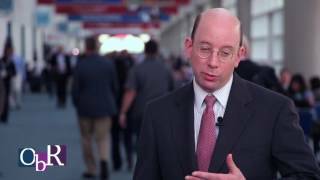 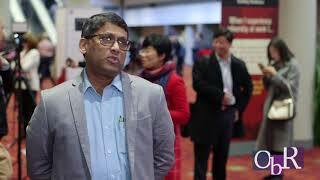 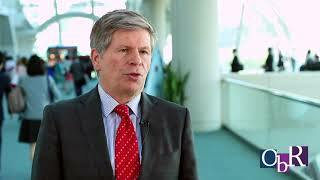 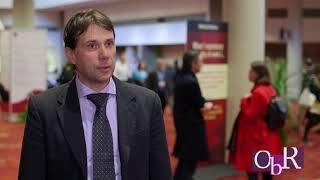 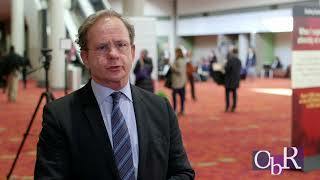 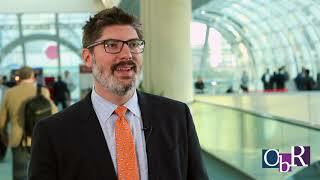 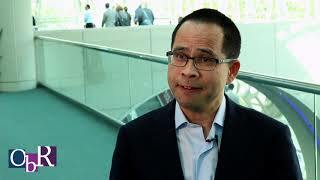 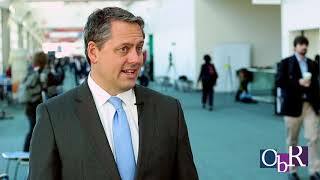 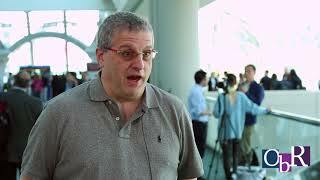 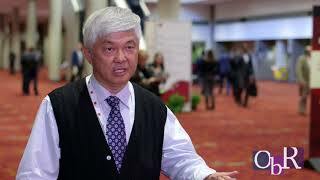 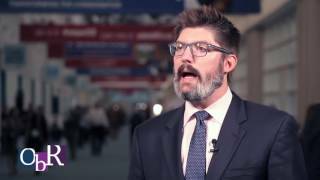 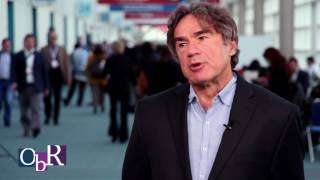 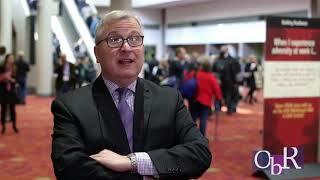 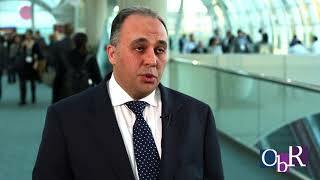 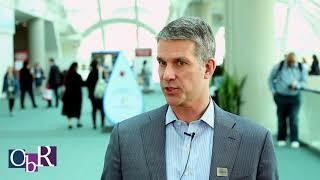 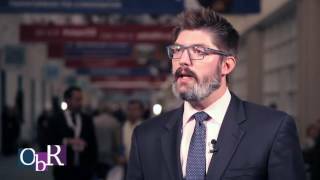 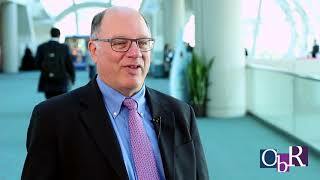 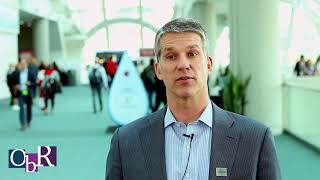 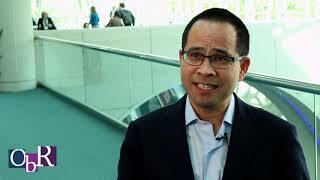 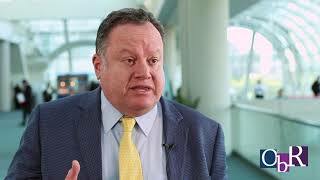 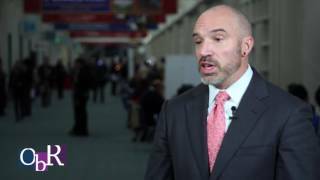 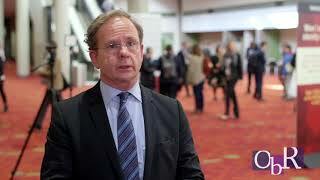 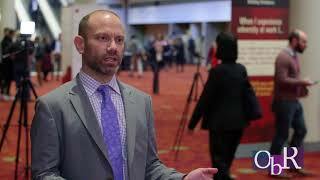 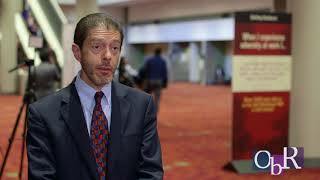 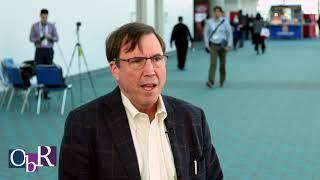 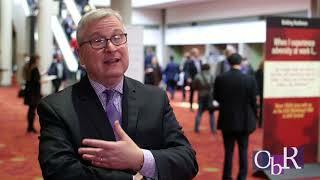 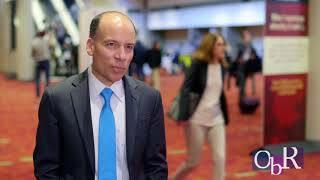 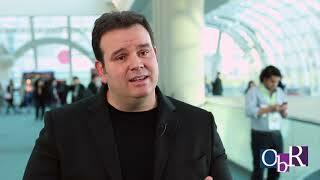 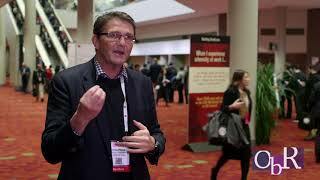 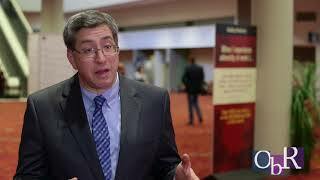 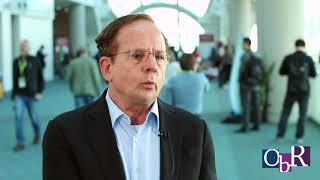 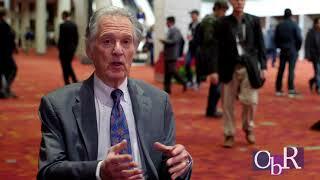 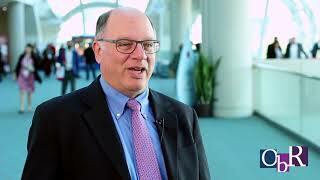 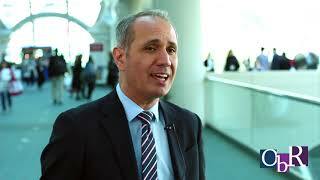 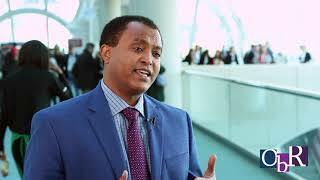 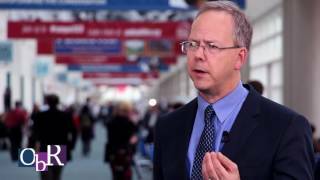 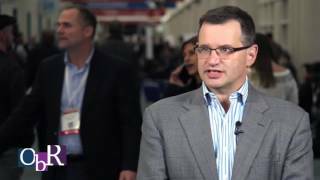 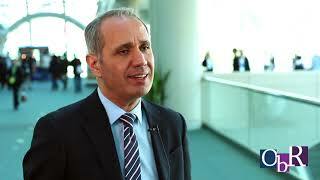 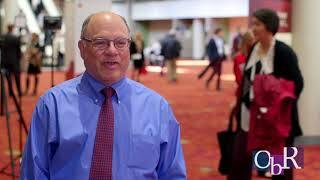 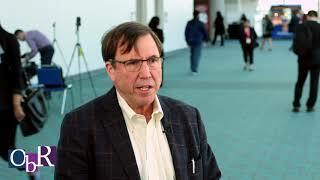 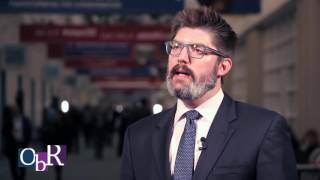 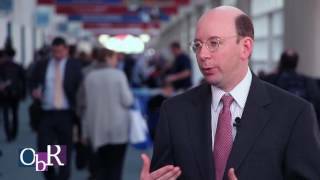 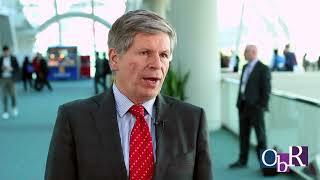 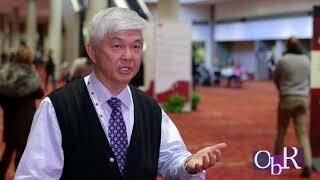 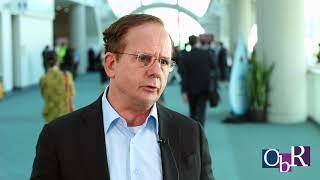 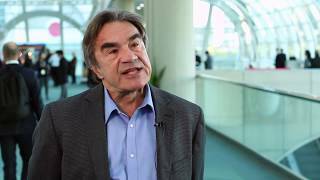 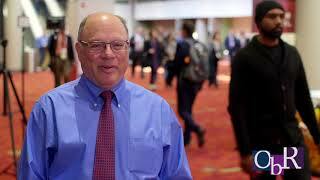 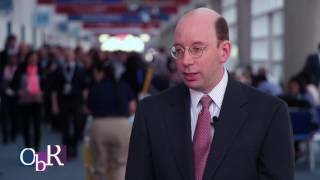 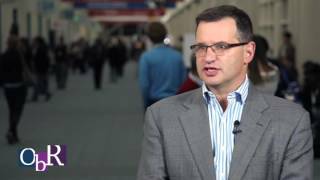 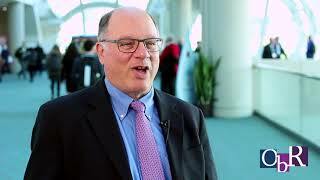 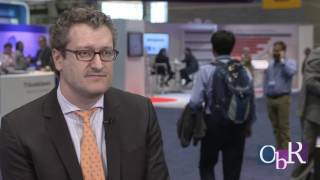 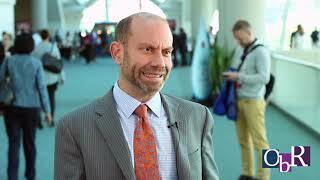 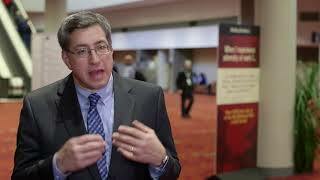 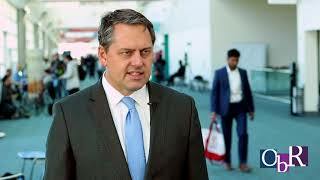 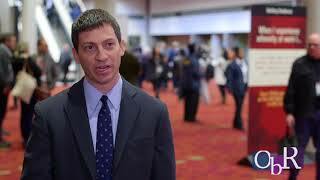 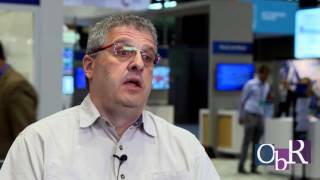 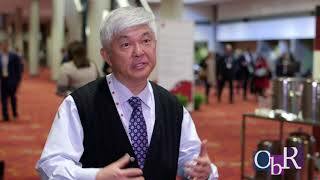 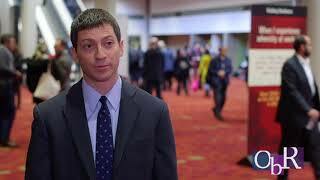 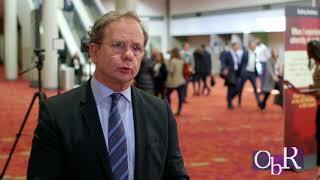 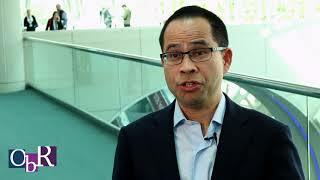 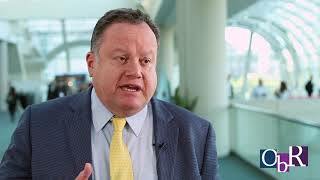 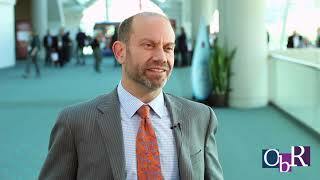 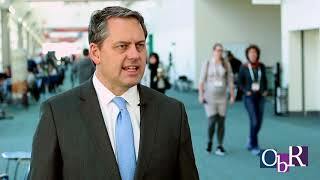 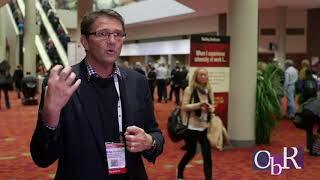 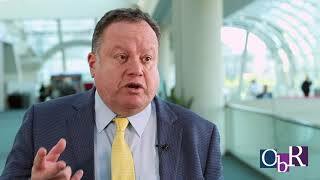 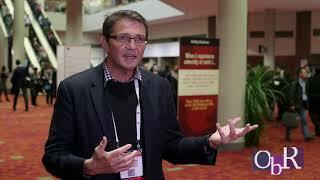 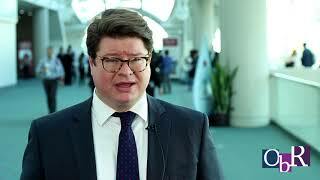 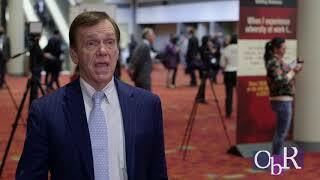 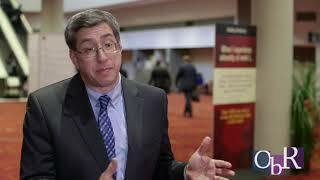 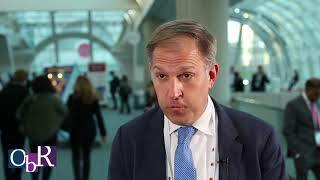 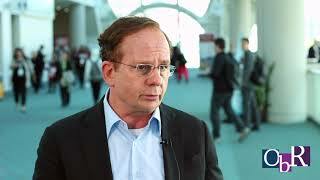 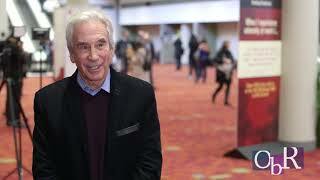 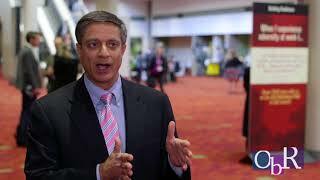 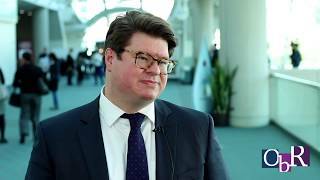 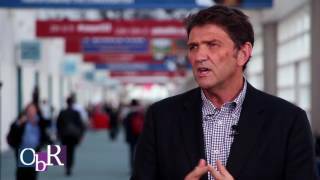 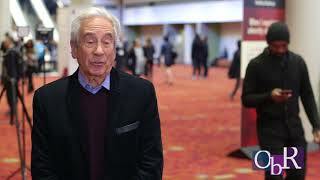 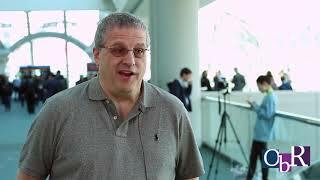 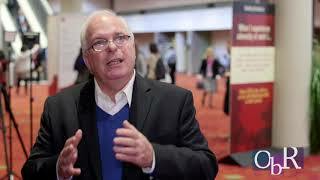 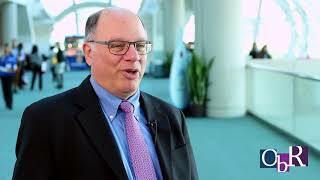 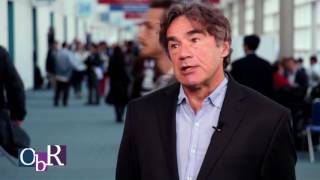 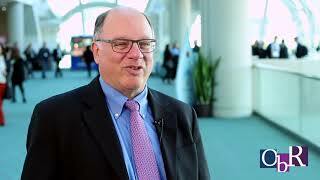 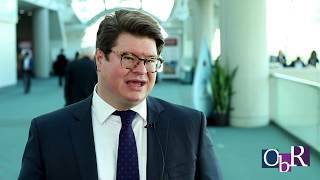 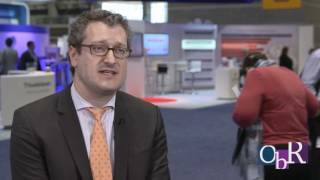 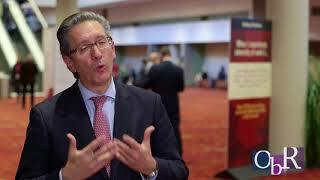 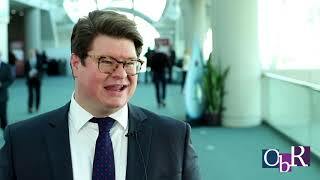 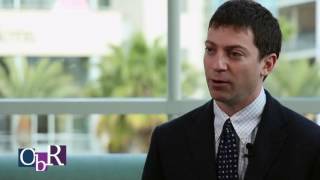 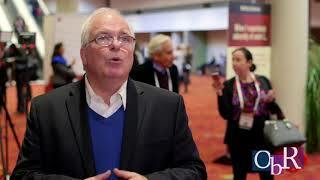 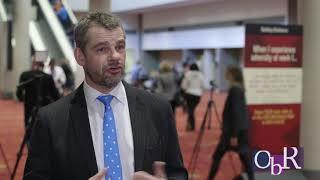 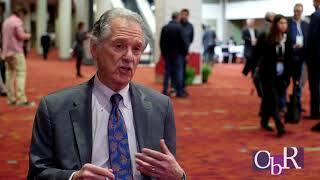 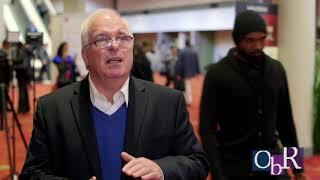 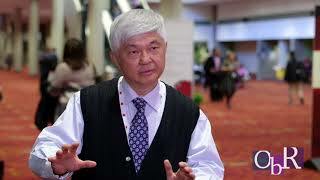 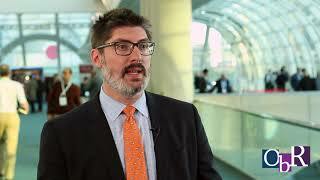 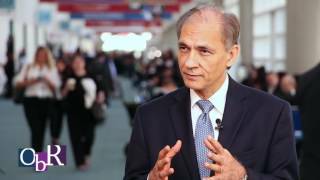 Frederic Reu, MD Taussig Cancer Institute, Department of Hematology & Medical Oncology Cleveland Clinic talks about new ASH 2015 Data That Promises Immunotherapy Revolution in Multiple Myeloma with Pembrolizumab. 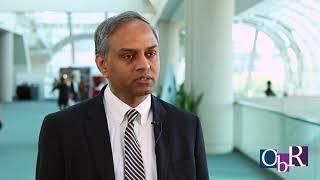 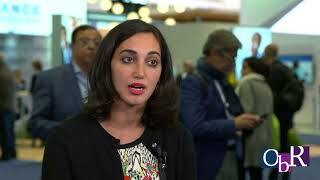 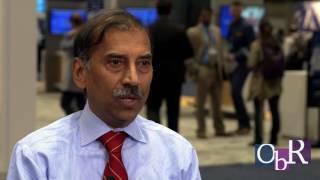 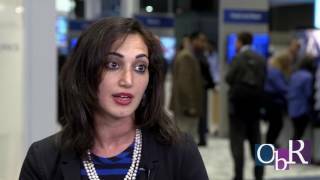 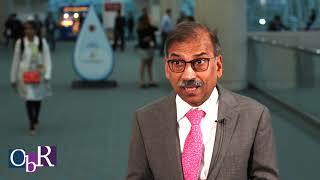 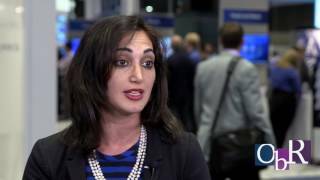 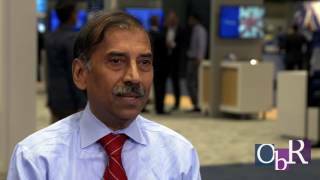 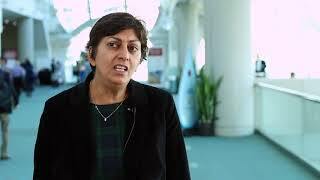 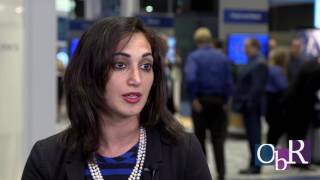 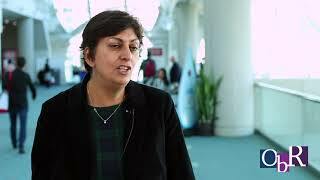 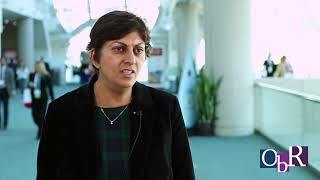 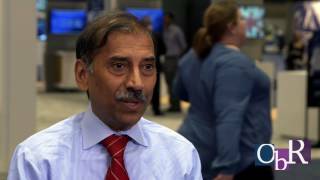 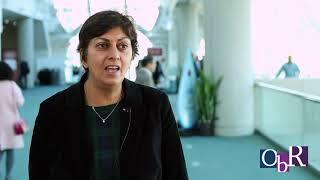 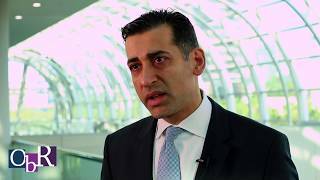 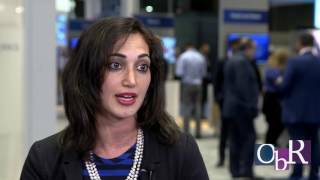 Navneet Majhail, MD Director of the Blood and Marrow Transplant Program Cleveland Clinic discusses the fact that Precision Medicine Coming to Bone Marrow Transplant. 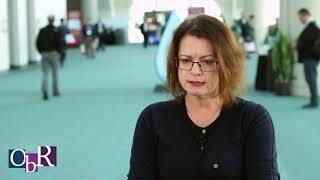 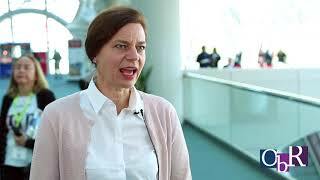 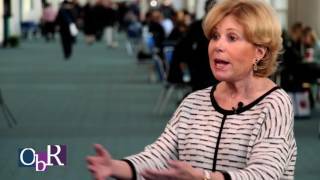 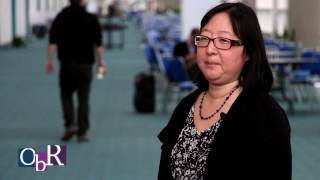 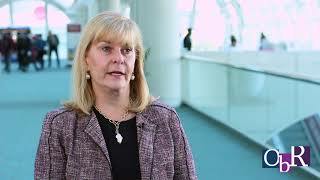 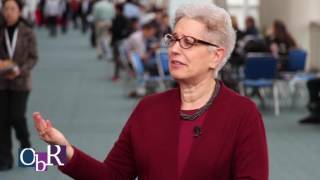 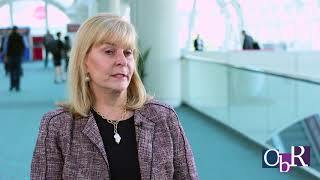 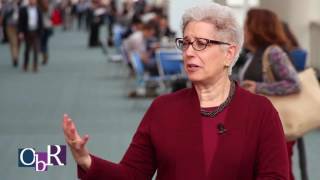 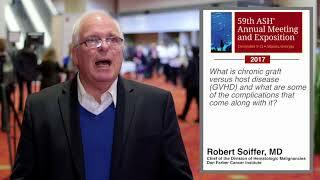 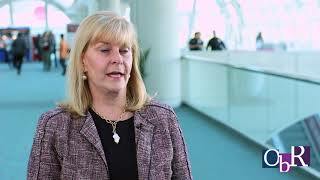 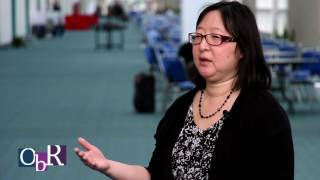 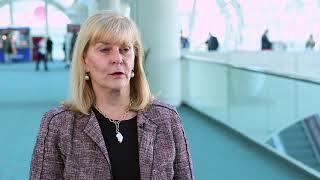 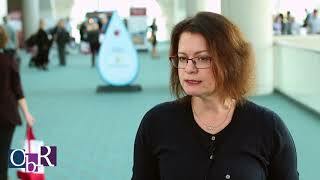 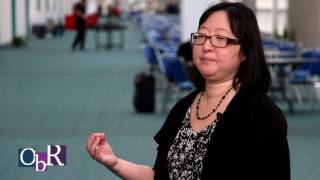 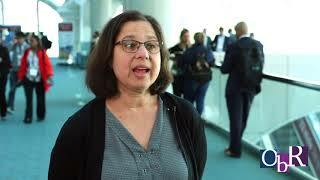 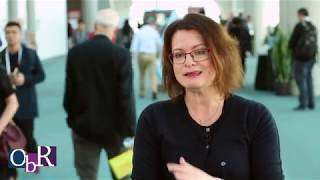 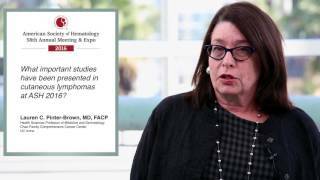 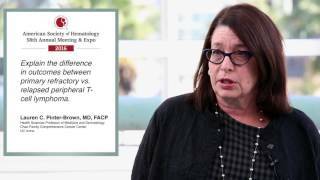 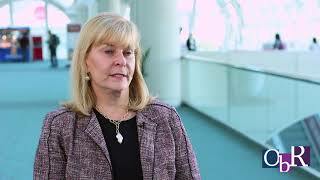 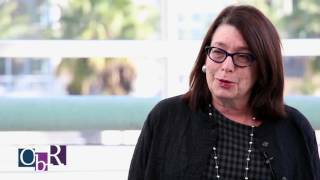 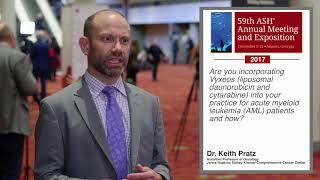 Susan M. O’Brien, MD Medical Director of the Sue and Ralph Stern Center for Cancer Clinical Trials and Research UC Irvine talks about how Venetoclax Produces Good Responses for 17p Deletion May Be Approved in 2016. 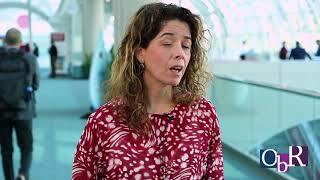 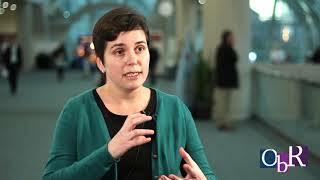 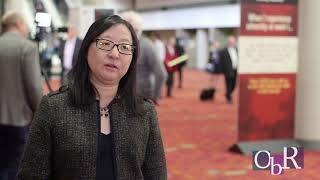 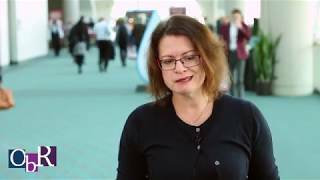 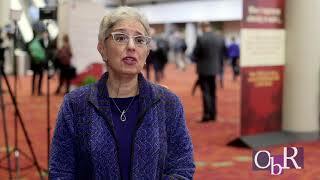 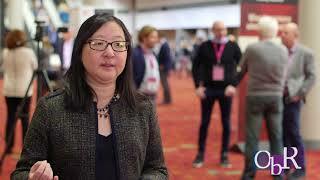 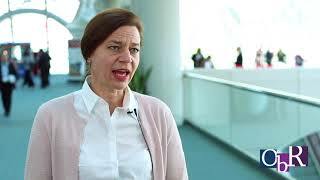 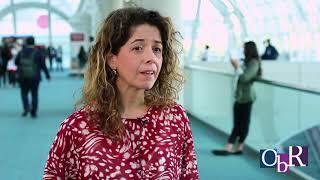 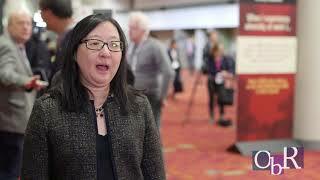 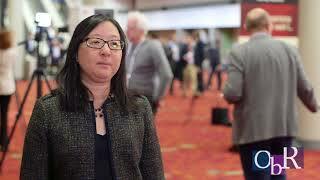 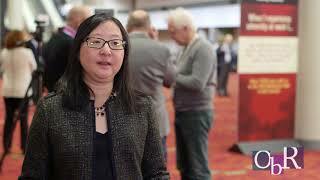 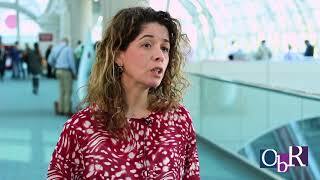 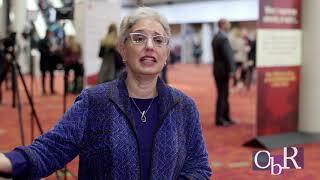 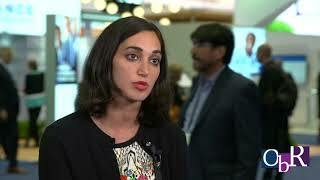 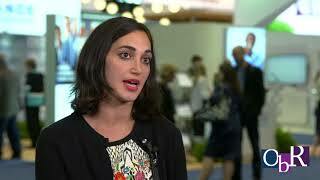 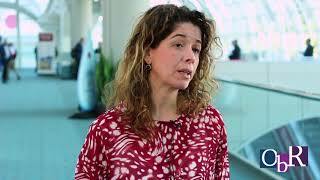 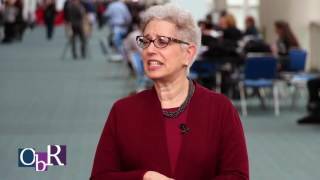 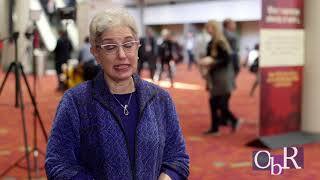 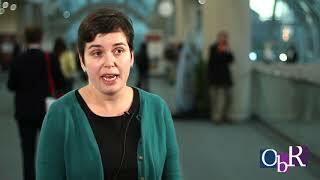 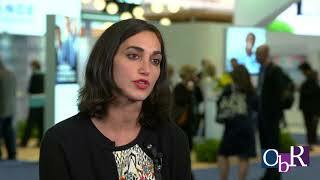 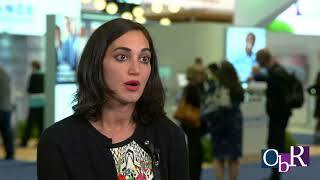 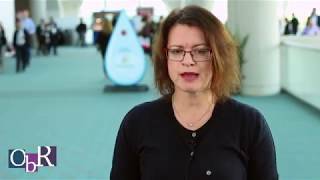 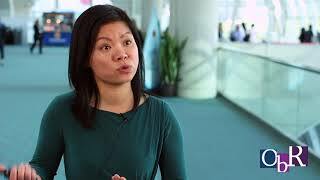 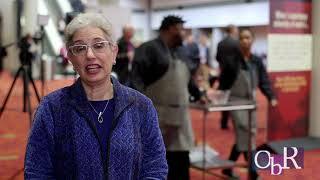 Jennifer R. Brown, MD Director, Chronic Lymphocytic Leukemia Center Dana-Farber Cancer Institute talks about Real World Experience with Idelalisib - Rituximab Combination for Relapsed CLL.